Hi everyone, happy Sunday! My new video is finally up :) I hope you enjoy this minimalistic makeup tutorial. I have lots of little blemishes on my face, but sometimes it's nice to not have to cover everything up. Even though in the pictures below do my skin a lot more justice, it's pretty uneven in real life. My point is, sometimes it's nice to let our real skin peek through and not clog it up with too many products. As mentioned in the video, I don't use liquid foundation on an every day basis and stick to my Studio Fix as it gives a pretty full coverage look without the "heavy" feeling. 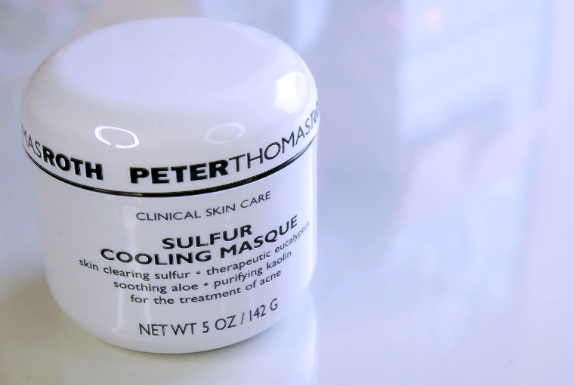 The face mask I've been loving recently is this Sulfur Cooling Masque by Peter Thomas Roth. I bought it last summer, but recently rediscovered it in my beauty cabinet a few weeks ago. I feel like it really gets into my pores well and I've been using this about every 2 days for 10-15 minutes each time. It tingles for the first 5 minutes or so and it feels so nice. It helps to immediately "depuff" any blemishes. This will definitely be in my May Favs. And below are a few pictures taken after filming. The mascara I use, Lash Doubling by Clinique, will forever stick with me! No other mascara can give lashes like it can. Love. - Physician's Formula Mineral Wear Blush "Rose"
Annie you look glowing ! Amazing as always! thanks Annie :) love you! Love the video! 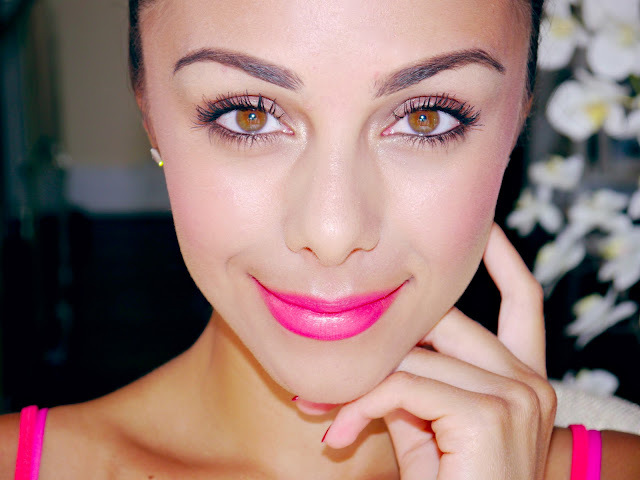 This makeup is so simple, quick and beautiful at the same time! Wow your eyes look so fresh! This look is just P E R F E C T for summer. Did you ever take any type of pills for acne?